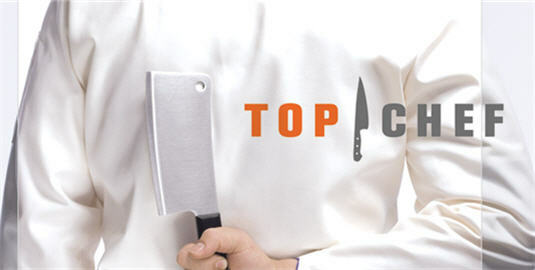 Well, my fellow Top Chef fans, we made it through to the final 4 reveal. Does anyone else feel slightly…blasé? Last year, the fighting Voltaggio Brothers, the seriously sultry (or sultriously serious?) Jen, and the loveable Yukon Cornelius (Kevin Gillespie) promised a showdown. This year’s final 4 promises that Angelo will mutter at least two or three sexual metaphors when describing his dish in the finale. But first, two great tastes that taste illegal together, drinking and outer space travel! Hey guys. We just got back from a great day and half in Carolina Beach where we went to all our favorite places, and since we didn’t really have many pictures for our last Carolina post I thought I would do a short pictorial. We went down there with the intention of just staying for the day, but were lucky to get a room at the Surfside Motor Lodge (234 Carolina Beach Ave Carolina Beach, NC 28428) which didn’t have many frills but was clean and right on the beach and had a nice little pool. Anyways, we loved it and it gave us a chance to go back to our favorite places including The Treehouse Bistro (308 S. Lake Park Blvd Carolina Beach, NC) Shuckin Shack (6 North Lake Park Boulevard, Carolina Beach, NC‎) and of course The Fat Pelican and its amazing 500 beers. So rather than do a long post on stuff we have already talked about here’s a few pics for your amusement. Happy Independence to everybody and I hope you you all enjoyed your holiday as much as we did!